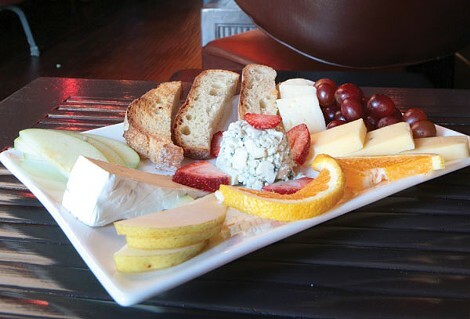 The cheese plate is a terrific value, if not tremendously cutting edge. Fans responded enthusiastically when Beck performed "Loser." Pieces of paper from the Hat Lib game. An Immersion Composition Society listening party. Michael Mellender in his Oakland studio.